As rumored before, upcoming Panasonic Full Frame Mirrorless Camera will use Leica SL mount as their new lens mount. Now according to 43R, it seems that Sigma will also join this new full frame mirrorless system. 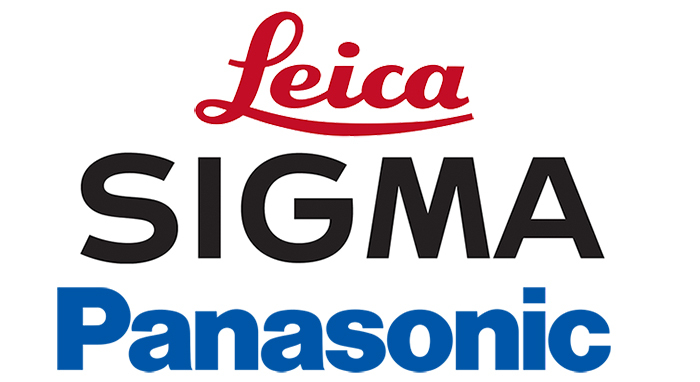 This means Panasonic, Leica, Sigma will join together to develop a new full frame mirrorless camera system. The official announcement will be on September 25. Currently, there is no info about whether Sigma will also develop new a new Sigma full frame mirrorless camera, or just only Leica SL mount lenses. Next Next post: Leica SOFORT’s Black to be Announced Soon !